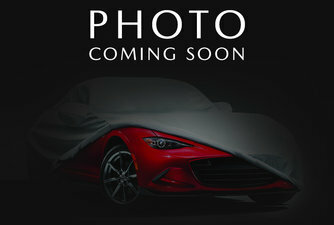 At Sundance Mazda, we want you to feel confident and have peace of mind when buying your next pre-owned Mazda vehicle. The Mazda Certified Pre-Owned program is intended to help you do just that! With Mazda's Certified Pre-Owned program, you can rest assured that you're getting only the highest quality vehicles at the best value on the market. Each of our certified pre-owned Mazda vehicles undergoes rigorous inspections to ensure that they meet Mazda's exacting standards for quality and reliability. For more information about our certified vehicles, contact us today by phone at 1-844-472-8052 or online through our contact form!